The time is here friends—when everyone wants something a little extra sweet, with a little extra chocolate. Even if you’re not big on Valentine’s day, if you’re a fan of all things chocolate, peanut butter and berries, you’re gonna love this recipe. 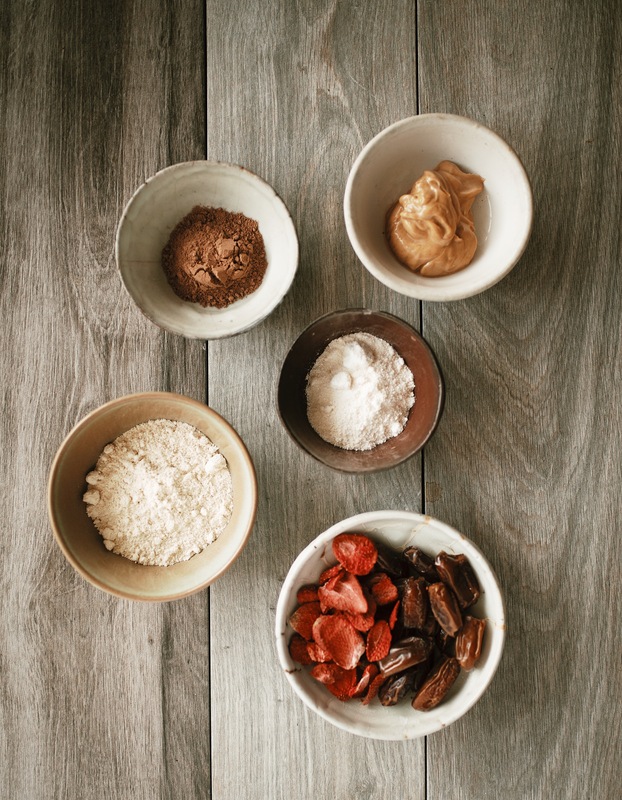 Ditch the boxed chocolate my friends—today we have treats that will nourish your body + still satisfy that sweet tooth. Today we’re making some Sweetheart Cake Balls. 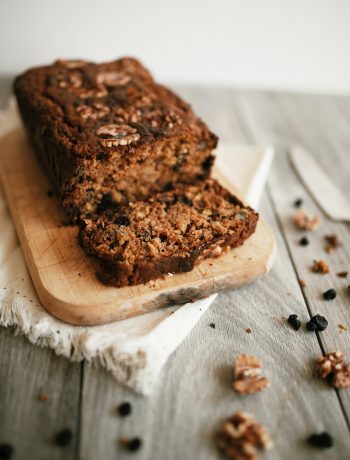 This recipe starts with a base of dates, almond flour, and peanut butter—creating the perfect, gluten free, vegan, and naturally sweetened dough that you ever did taste. 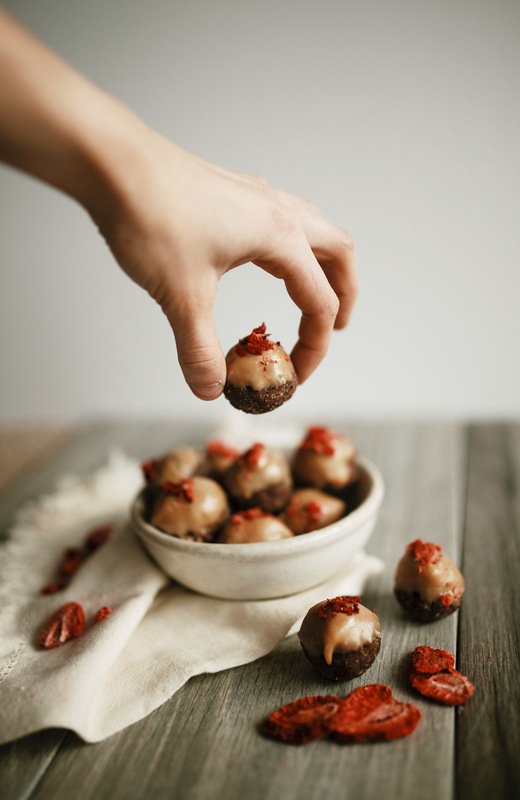 Freeze-dried strawberries give these balls the obligatory Valentine’s day red color and cacao powder adds a layer of chocolate that everyone expects out of this holiday’s treats. 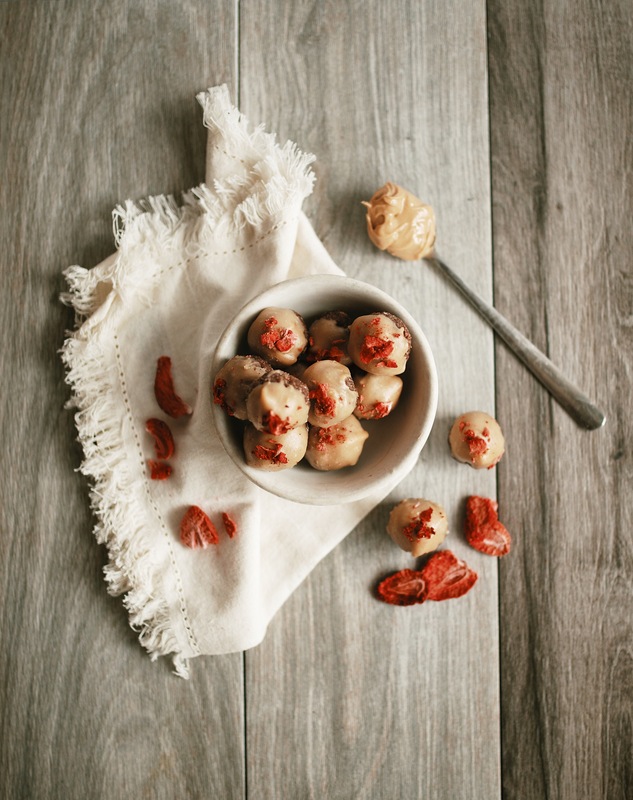 I love taking these cake bites to work as an easy snack, serving them at casual parties with a pot of coffee, or even bringing them on hikes as nutrient-dense and protein-packed fuel for the day. Share my sweetheart cake balls with your lover, or save them all for yourself—personally, I recommend the latter…. 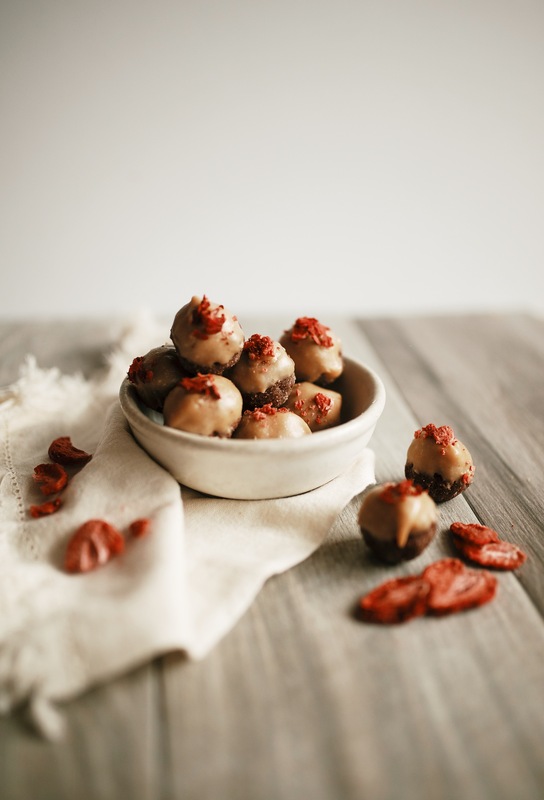 For more recipes like this, check out my PB&J Energy Bites, Mango Energy Bites, Mint Chocolate Cake Balls, or Sweet Potato Snack Balls. Even if you’re not big on Valentine’s day, if you’re a fan of all things chocolate, peanut butter and berries, you’re going to love these sweetheart cake balls. 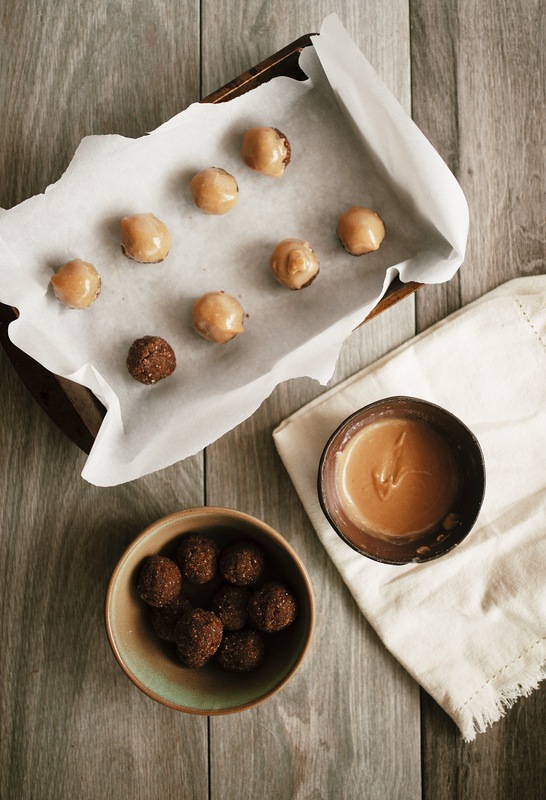 These easy cake balls are gluten free, vegan, and ready for any occasion! Combine all ingredients for the balls in a food processor—adding only ⅛ cup of the milk. 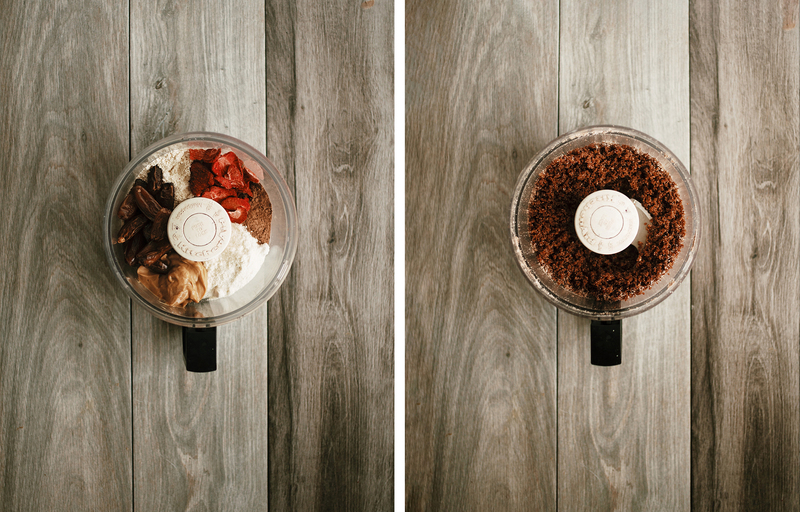 Blend until a loose dough forms. You want your dough to be pliable, but not a purée. Test your dough by trying to roll it into a ball—if it holds, you’re set to move on. If it is too dry, add more milk—1 Tbsp. at a time. Scoop out Tbsp. amounts. and roll into balls with hands. 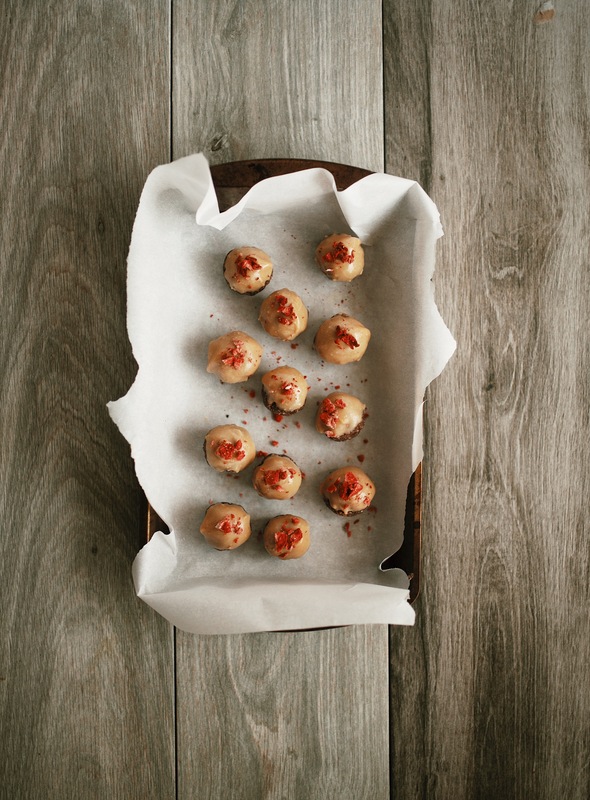 Place balls on a parchment-lined baking sheet. Repeat until all dough is used up and transfer directly to freezer. Chill for 10-15 minutes. While ball chill, make the glaze. 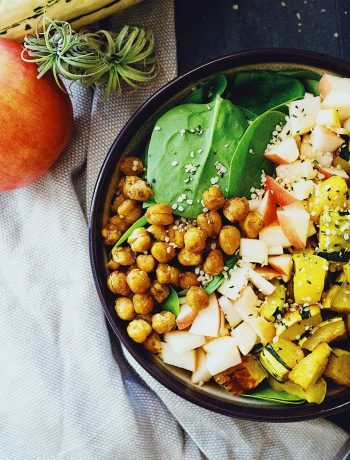 In a small, shallow bowl, whisk together the peanut butter, maple syrup, and coconut oil until smooth and creamy. When balls are firm, dip them gently in the glaze—covering just the top and place back on parchment-lined baking sheet. Repeat with remaining balls. Sprinkle with freeze-dried strawberries pieces if desired. Place tray back in freezer and chill for 15 minutes—or until the glaze is no longer sticky. Enjoy. 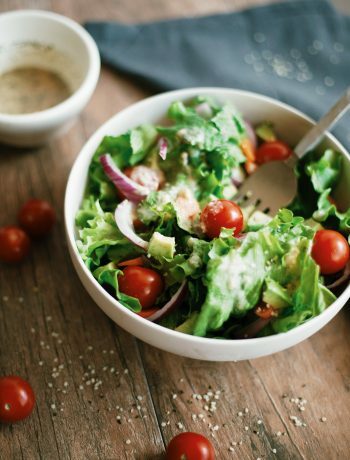 Leftovers will keep refrigerated in airtight container for up to a week or in freezer for a month. Nutrition information if a rough estimate of 1/12 of the entire recipe.